Thank you Tropical Traditions for going the extra mile!!! That’s why we shop from you!! Also thanks for all the info updates!! 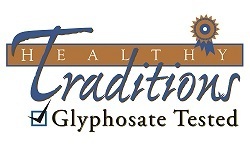 Thank you Tropical Traditions for looking into this & checking your products!! I think that the manure from non organic farm is often use on many fields of organic farms …. that’s maybe the problem . Animal manures and related composts are the most common source of nutrients on the organic farm. The Canadian Organic Standards contain several references detailing manure management requirements on the organic farm. I have, on many occasions, said we need to stand up and revolt. I have also seen many other comments that are identical to mine. Now I have questions. How do we organize? How do we stand up? How do we fight back? I am totally interested in doing it. I have signed petitions and have even sent money, but how do we gather the masses and stand up for our right to clean food? Instead of the radical environmentalists wasting their time on climate change, which is normal by the way, they should be outraged at the poisoning of our children now and in the future and the destruction of the soil. That is going to be the world disaster not the environment. The more organic products you carry, the more I will buy from you. I am so glad I found your site and have been buying from you for a couple of years. It is a rare thing that a company today will go to the time and expense of consumer safety and food purety but I thank you. That’s pretty disgusting, that even our organic food is most likely contaminated. I like that you self-police and keep on top of your own products. I know the initiative failed in Colorado and probably Oregon, and I know the anti-labeling companies spent millions of dollars to ensure those initiatives failed. Makes you wonder what they’re covering up to spend millions of dollars to stop the call to tell us what we’re eating (not that labels can tell since who’s policing them to be honest?). Their take was “that mandatory labeling would be costly and confusing for consumers.”   I say take the $40 million you spent to stop the initiative and go change the labels. And durh, I guess we consumers be too stoopid to understand that our food is poisoning us. 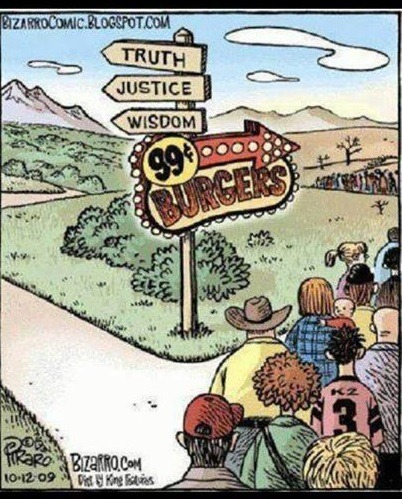 We need more Americans to stand up for pure clean food and environment- we owe it to the next generations! Thanks for the excellent, in-depth research on this issue. I agree with Thomas Voelker regarding abolishing the USDA organic standard—it’s board of directors is a laundry list of Big Ag special interest supporters. Not exactly the people who will keep the best interests of the consumer in mind. Thank you for your courage and initiative. You are among the best in the world in credibility and reputation. We should totally disown the USDA organic standards. 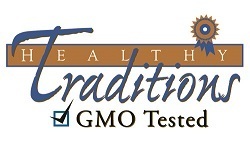 We need an independent organic standards nonprofit organization to establish what is organic food and what is not. 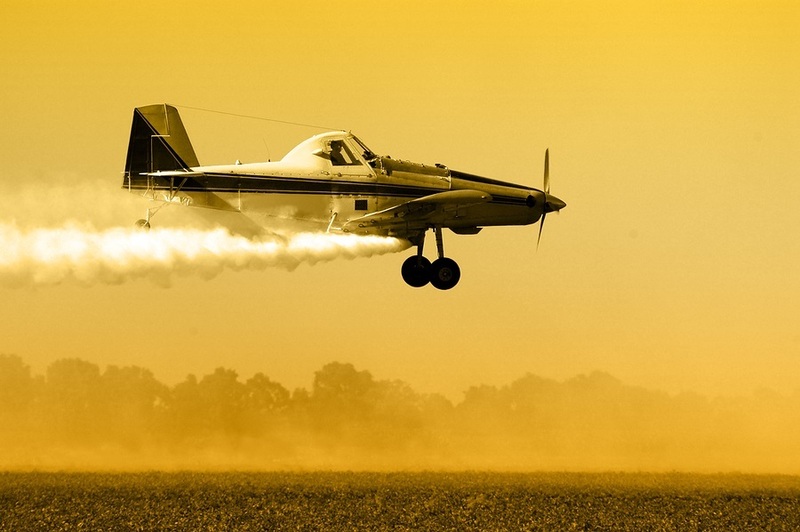 Herbicides and pesticides are the products of American “science,” so there’s no problem here. 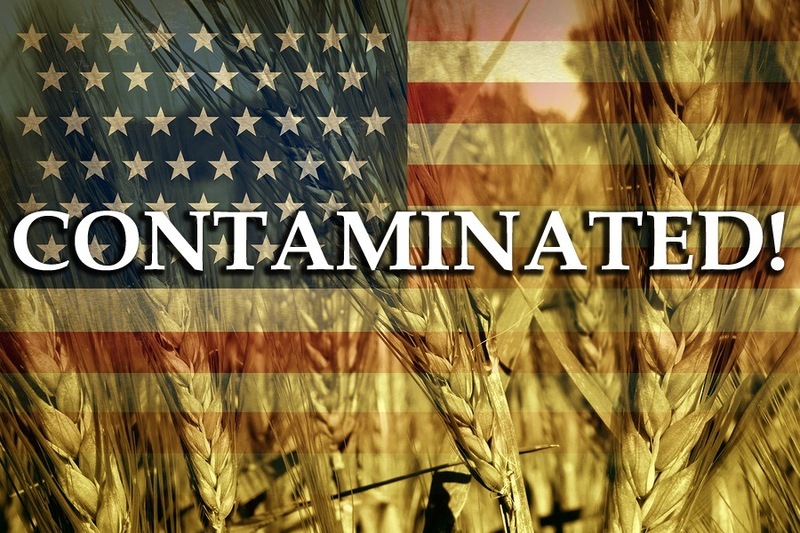 Contamination is just “collateral damage” so there’s no problem there either. 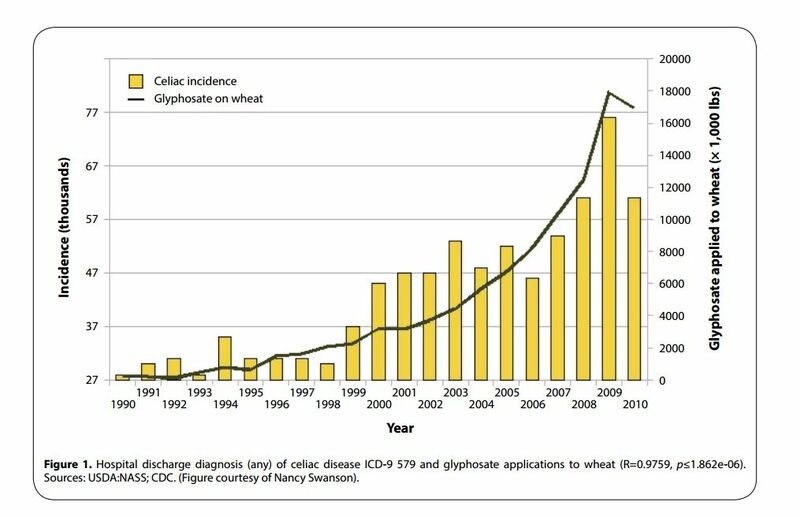 And glyphosate is harmless and  “biodegradable,” isn’t it?